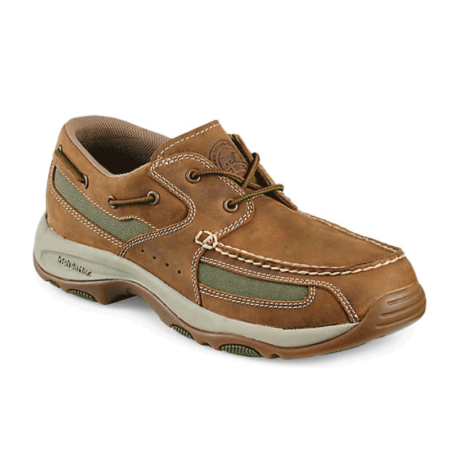 These shoes are built for boaters who want athletic fit, breathability and comfort. 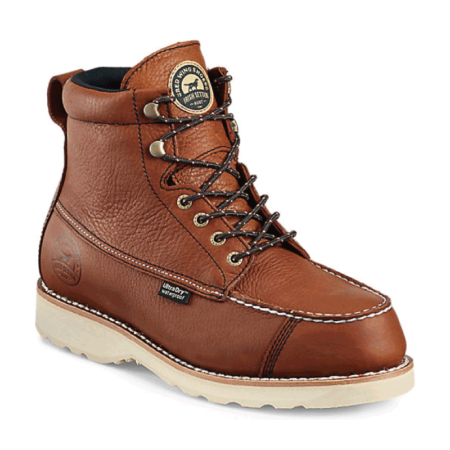 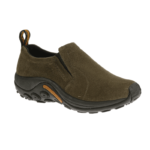 The perfect combination of great looks and total comfort, thanks to an upper that features full-grain leather and abrasion-resistant nylon. 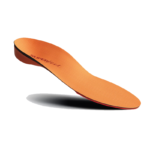 Our Siped Pod Grip sole not only performs well on wet surfaces, it features molded cushion zones for added underfoot comfort.